Mr. Felix Chong is a renowned movie director and screenwriter from Hong Kong. He graduated from the School of Communication at Hong Kong Baptist College. Before embarking on a career in the movie industry, Felix worked as a copywriter and script supervisor at Television Broadcasts Limited. To his credit, he has created more than 20 screenplays. Among his award-winning masterpieces, the much acclaimed Infernal Affairs trilogy scooped the award for Best Screenplay and also won numerous other awards in various categories at the Hong Kong Film Awards, Golden Bauhinia Awards and Hong Kong Screenwriters’ Guild. Infernal Affairs was also remade by Hollywood filmmaker Martin Scorsese as The Departed, and it won four Oscars in 2007. Felix’s other renowned screenplays include the Initial D, a top-grossing film in Asia and Confession of Pain, which earned a nomination at the Hong Kong Film Awards. In 2011, Felix’s directorial debut, Once A Gangster, won him the award for Best New Director at the Hong Kong Film Awards. He also received a number of awards and nominations for the series Overheard along with Mr. Alan Mak, including the Recommended Screenplay from the Hong Kong Screenwriters’ Guild and the Recommended Movie from the Hong Kong Film Critics Society in 2009, 2011 and 2014 respectively. Overheard 3 also won the Best Screenplay at the Hong Kong Film Awards in 2015. Another creation, entitled The Silent War, earned Felix a nomination for Best Screenplay at the Hong Kong Film Awards in 2013. In 2018, his film Project Gutenberg, which he also directed,received several public accolades. Felix has contributed greatly to the Academy of Film of HKBU, serving as adjudicator, advisor and visiting lecturer. He has also spoken at alumni sharing forums and contributed to the HKBU 60th anniversary celebration events. In 2008, he received the Distinguished Alumni Communicator Award (Film, Television and Culture category) from HKBU. 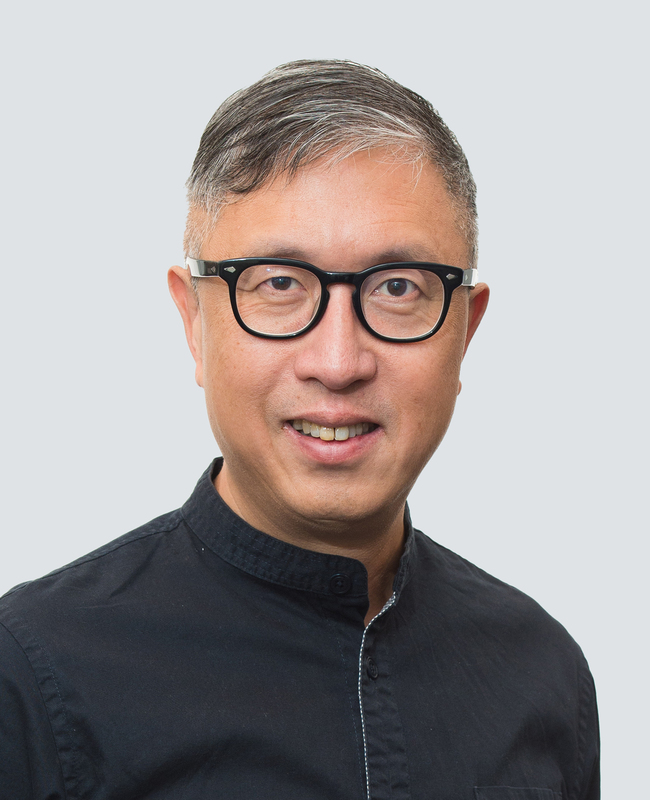 Since 2015, he has served as a Member of the Hong Kong Film Development Council and Member of the Advisory Committee on Admission of Quality Migrants and Professionals. He was awarded a Medal of Honour in 2016 by the HKSAR Government for his tireless promotion of the Hong Kong film industry and for nurturing new film talents.